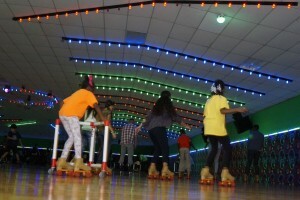 Forum Roller World, located in Grand Prairie, has been family owned and operated since 1976. 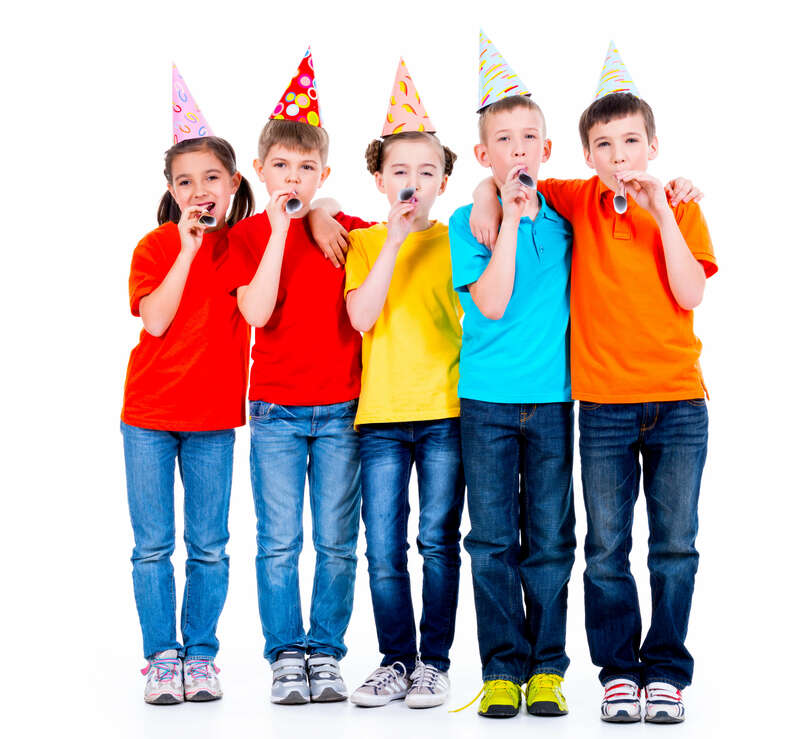 In addition to our normal public skating schedule we offer great birthday party packages, fundraisers, day care and school field trips, skate lessons, and skate sales. Our facility measures in at 25,000 square feet with a skate floor measuring in at 180’x80’ of solid maple wood flooring. 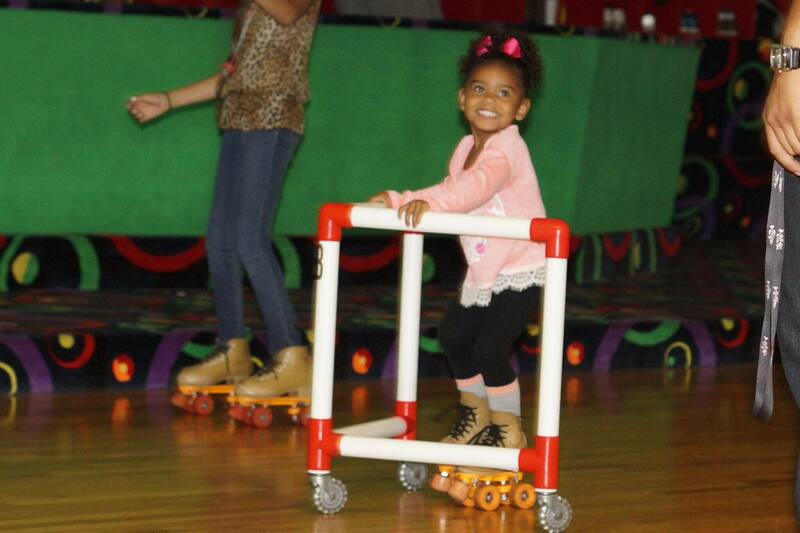 We offer children and adults a safe, fun, clean, and entertaining roller skating experience. 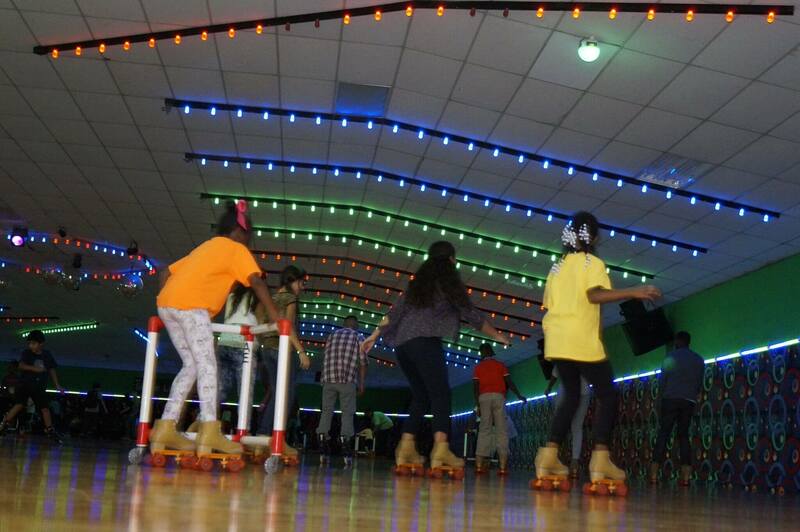 Recently updated sound and light systems, snack bar, and restrooms.